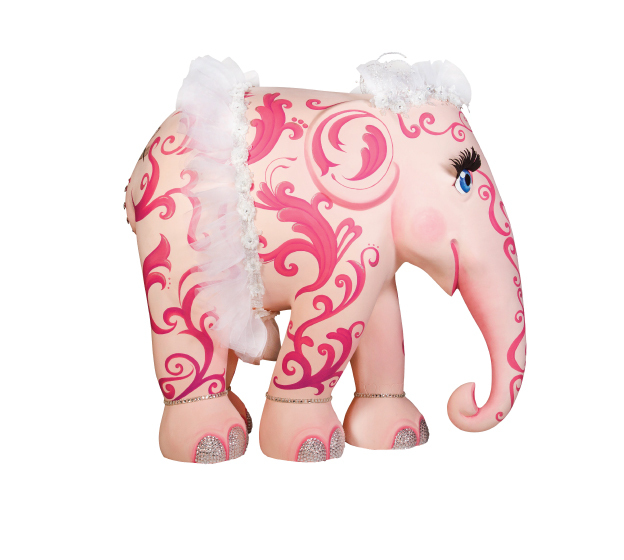 We will be accepting entries throughout the Elephant Parade as it visits each location. The contest will finish at the end of the last exhibition on 27 January 2016 at 06:00 pm (Thailand time). 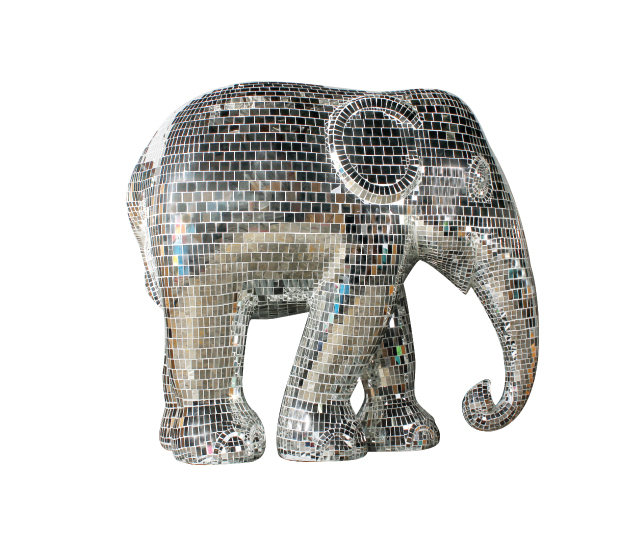 We will select the most Instagrammed elephant from each location and select by lucky draw three (3) winners overall that will be awarded each one with a prize. You must be at least 18 years old to enter, and only photos posted to Instagram and meetings all requirements will be considered for the prize draws. 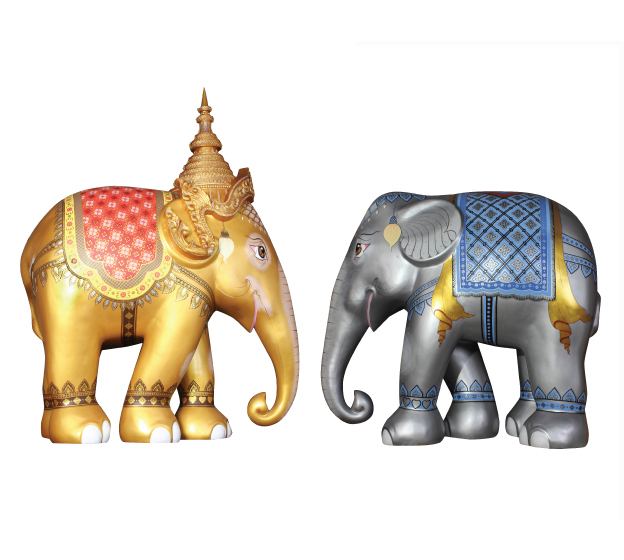 Winner will be announced on the Elephant Parade website (www.elephantparadebangkok.com) and Anantara Facebook Page (www.facebook.com/anantara) on 8 February 2016 at 11:00 am (Thailand time). 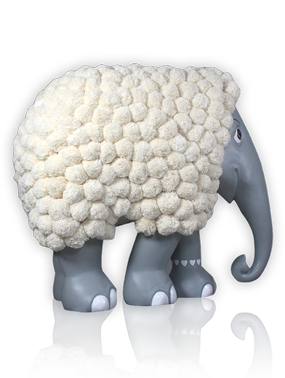 Thank you for following the herd! ALL POSTS FROM "ELEPHANT PARADE AT SIAM PARAGON"
The users who photographed and uploaded the most Instagrammed elephant at each location will participate in the lucky draw for the 1st prize; the users who photographed and uploaded the second most Instagrammed elephant at each location will participate in the lucky draw for the second prize, and the users who photographed and uploaded the third most Instagrammed elephant at each location will participate in the lucky draw to win the third prize. The competition will finish at the end of the last exhibition on 27 January 2016 at 06:00 pm (Thailand time). Limit one (1) Competition Prize per person. First prize includes return flights for 2 people from BKK to Male to BKK, 3 nights at Anantara Veli Maldives Resort, 3 nights at Anantara Dhigu Maldives Resort, boat transfers Male - Anantara Male, and half-board plan. Second prize includes accommodation at Anantara Golden Triangle Elephant Camp & Resort, all-inclusive plan, roundtrip airport transfer Chiang Rai Airport - Anantara, domestic flights for 2 people from BKK - Chiang Rai - BKK, as well as other benefits included in the Golden Triangle Discovery Package. 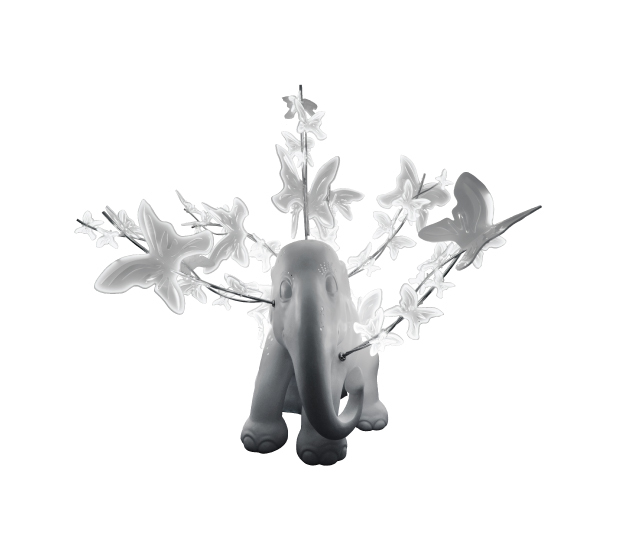 Third prize is a 75-cm Elephant Parade statue of your choice from the selected range of designs. Prizes are valid for stays up until 1 December 2016. Prizes are subject to availability and blackout periods apply. Minor International employees may not apply. No maximum limit of entries per person per contest. The image must be your original work. Anantara does not accept any liability for the publication of unlawfully reproduced images. Computer-generated images will not be accepted. By entering your image, you grant Minor Hotel Group the exclusive right to reproduce it for any purpose at any time. The winners consent to the use of their image, name and/or photograph in any publicity carried out by Minor Hotel Group, without further compensation. 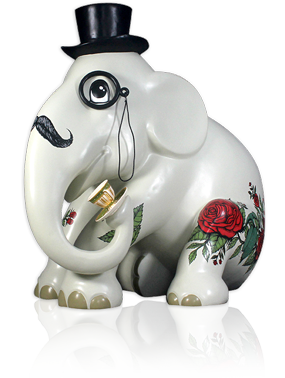 The winning images will be selected randomly from all entries that follow all procedures and are shown on the Elephant Parade website. Anantara's decision on all matters relating to the competition is final. No correspondence will be entered into.